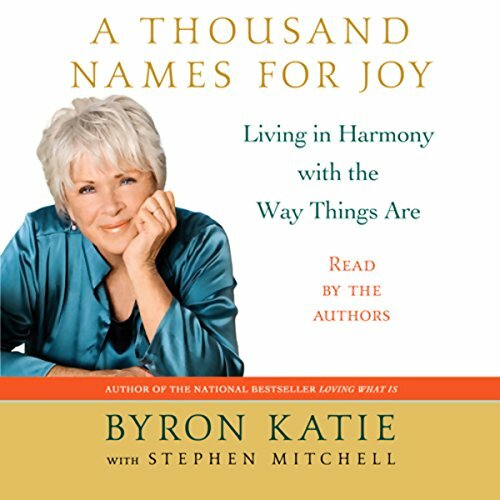 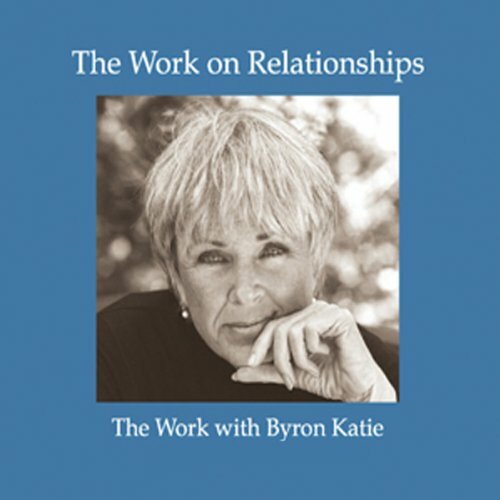 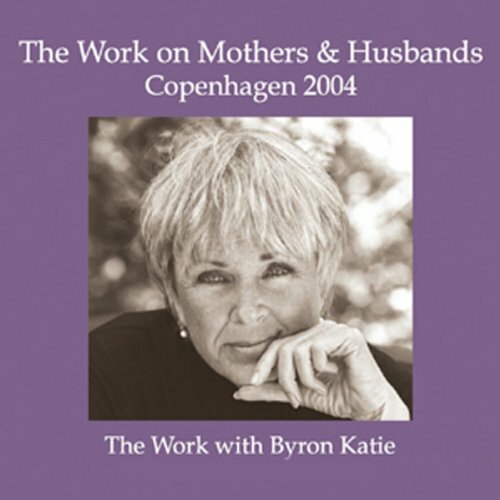 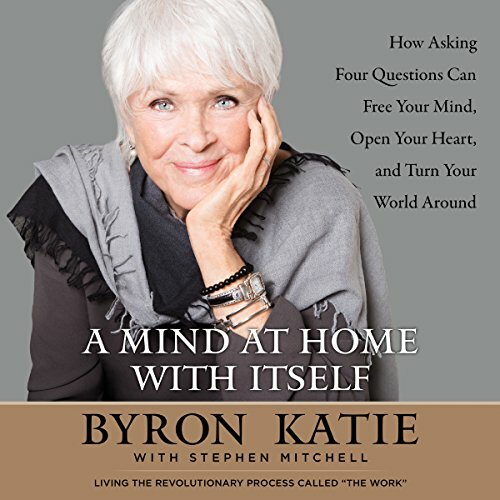 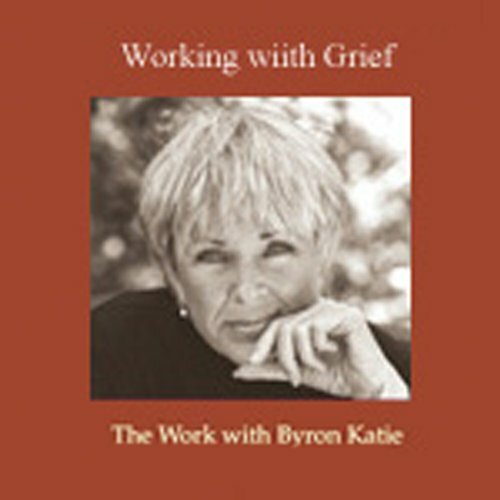 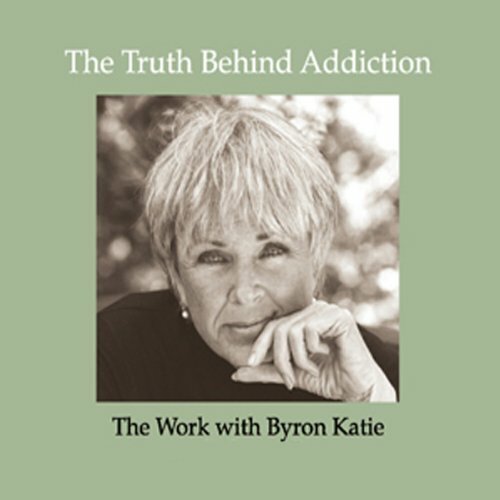 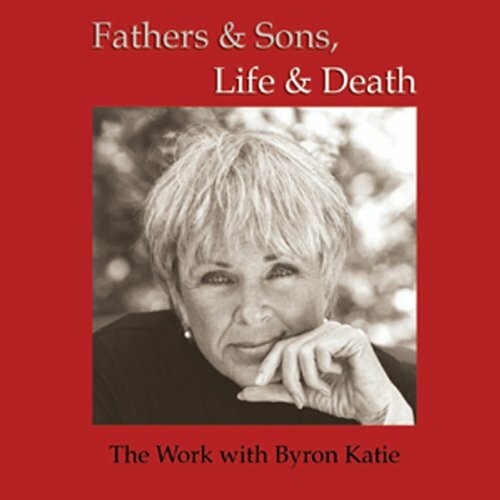 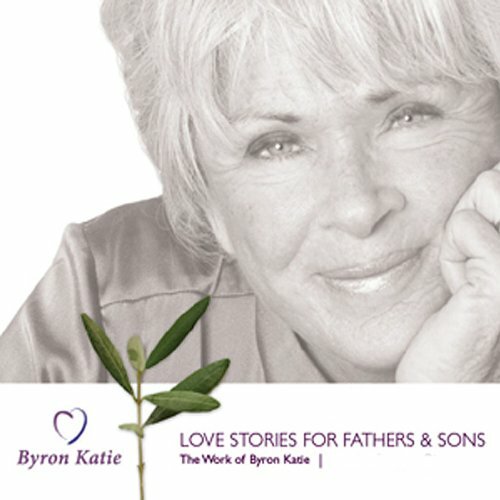 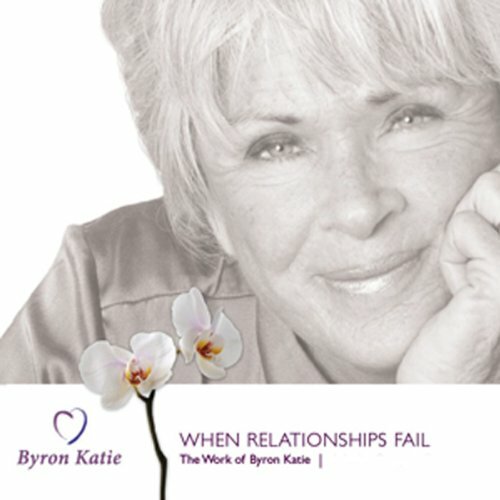 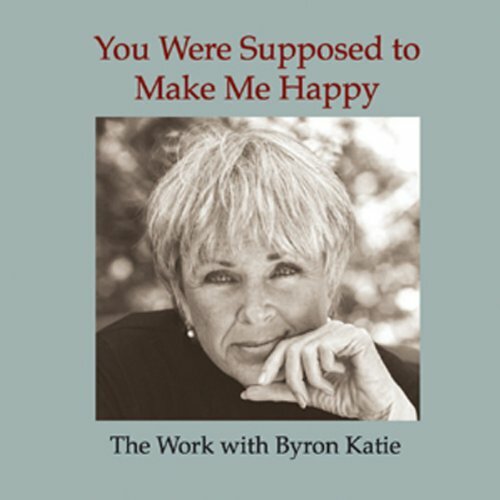 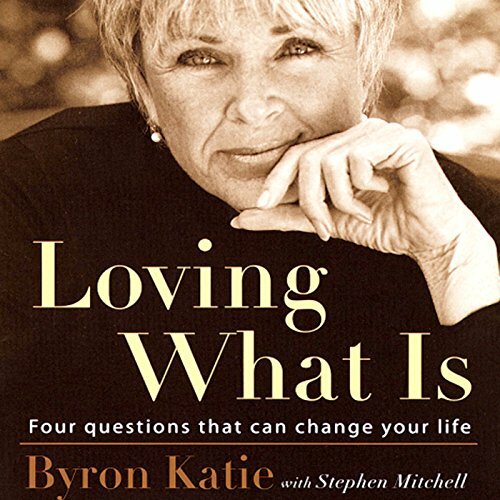 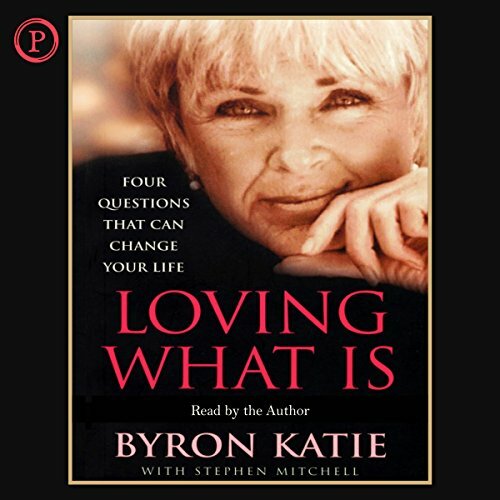 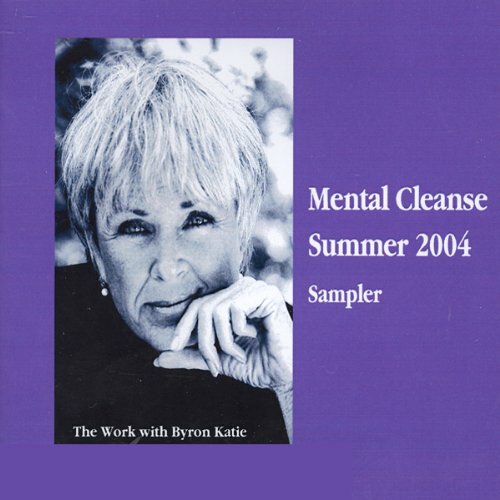 Showing results by author "Byron Katie Mitchell"
Byron Katie, founder of The Work, has one job: to teach people how to end their own suffering. As she guides people through the powerful process of inquiry called The Work, they find that their stressful beliefs -about life, other people, or themselves - radically shift and their lives are changed forever. 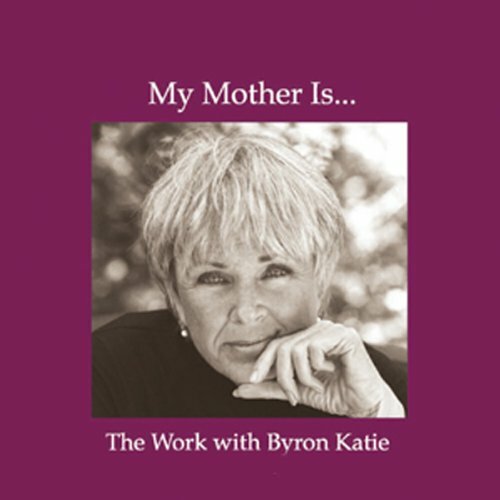 This program, recorded live, includes The Work on Mother: "My mother should be happy", and The Work on Husband: "I am going to leave my husband." 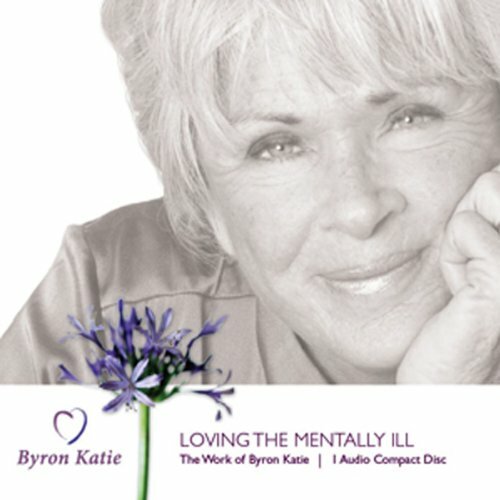 Pam is angry with God for not healing her cancer, and with herself because she believes she created her own illness. Tears, laughter, and profound realizations ensue when, with the help of Katie's gentle but penetrating facilitation, Pam delves deeply into the root causes of her suffering and what true healing is, with or without cancer.